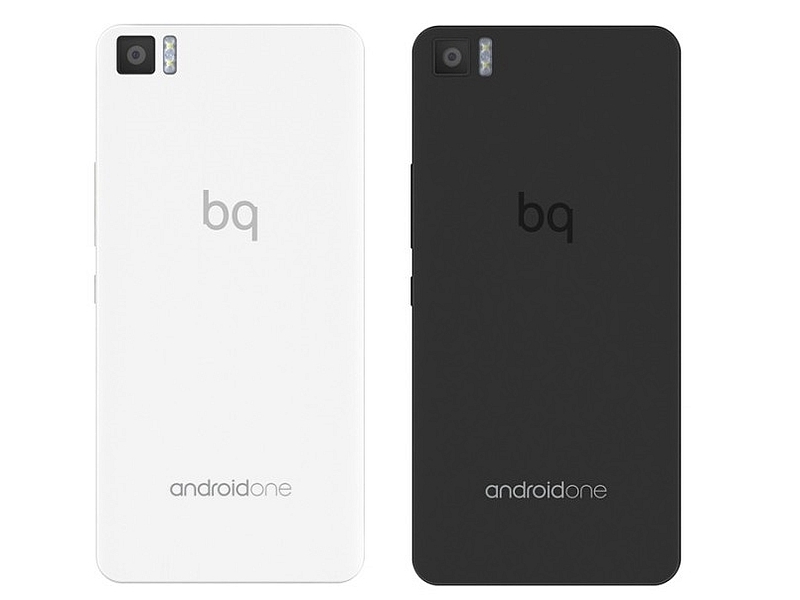 BQ is a Spanish brand that is becoming increasingly important within the mobile industry. 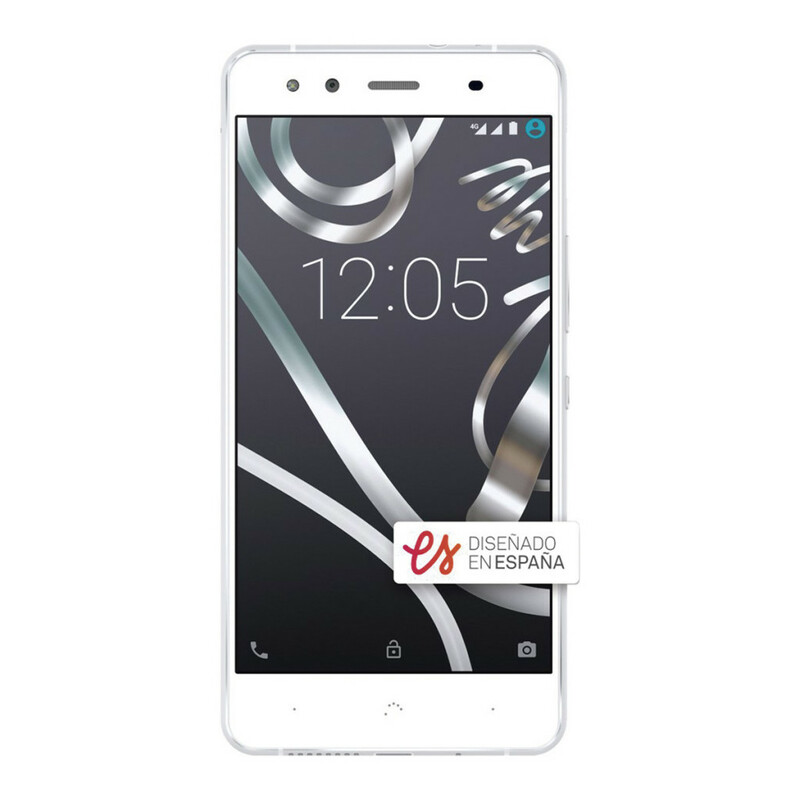 It is one of the few European brand able to compete with American and Asian giants, offering innovative devices in both hardware and software features and service after the sale. 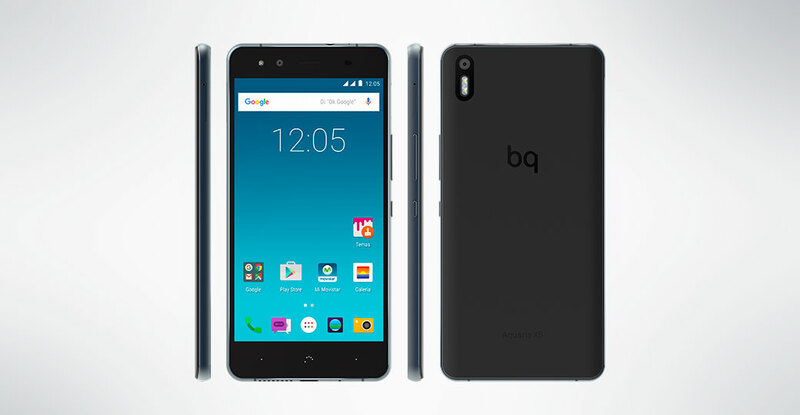 Different smartphones BQ are covered by a 5 years warranty, demonstrating the attention to product quality and to customers. 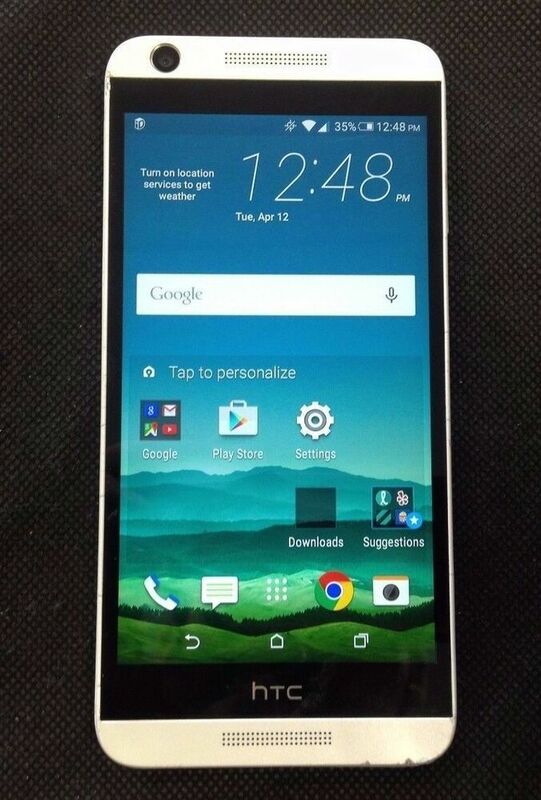 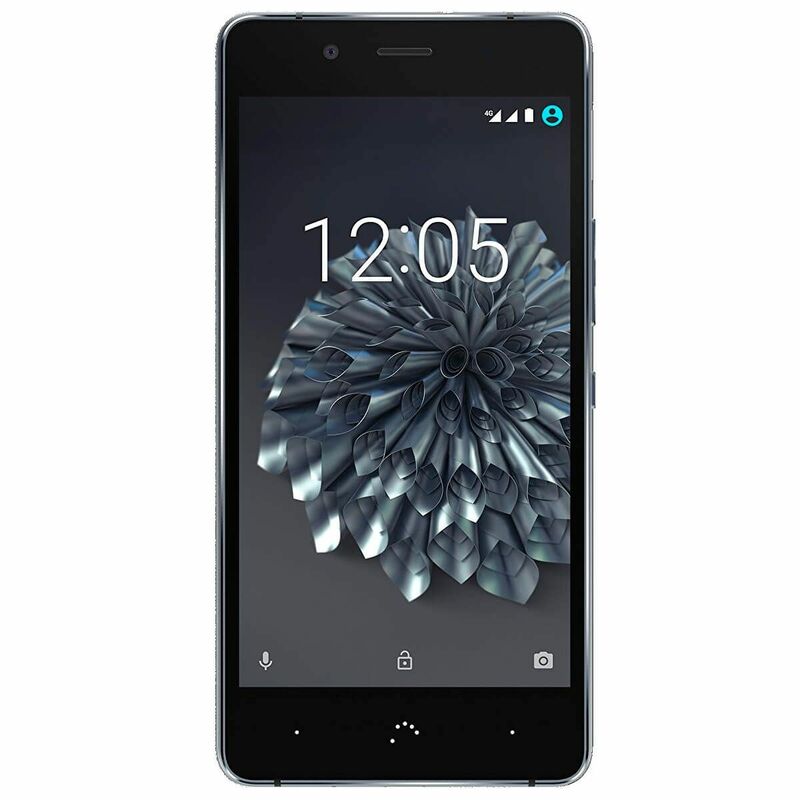 The Spanish company wanted to show in a video as derives the smartphone Aquaris X 5 right from the design phase. 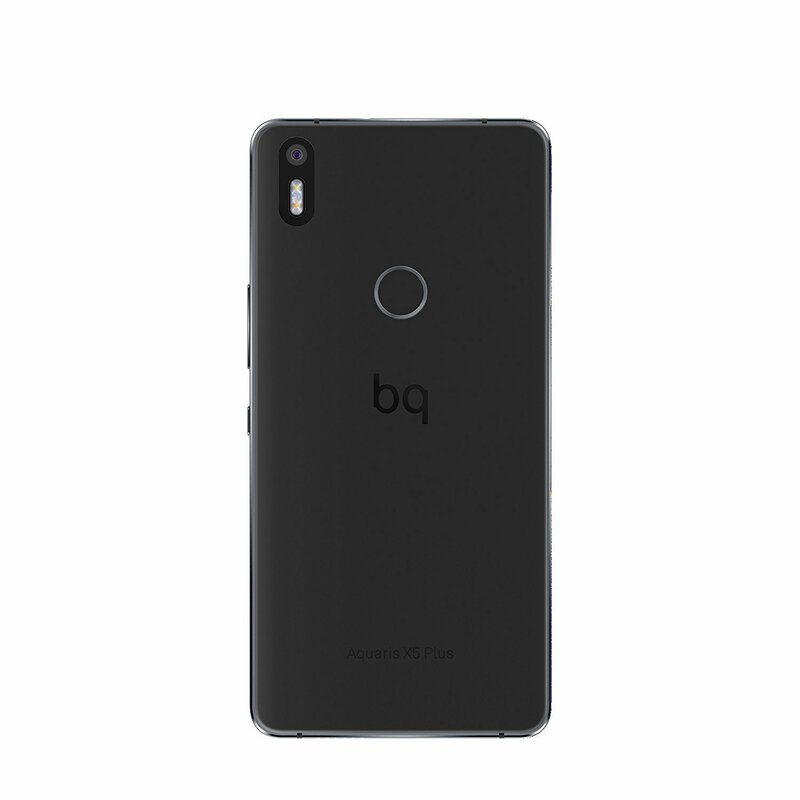 BQ underlines the fact that all their products are conceived, designed and developed at 100% in Spain, thus providing an added value that differentiates them from the competition. 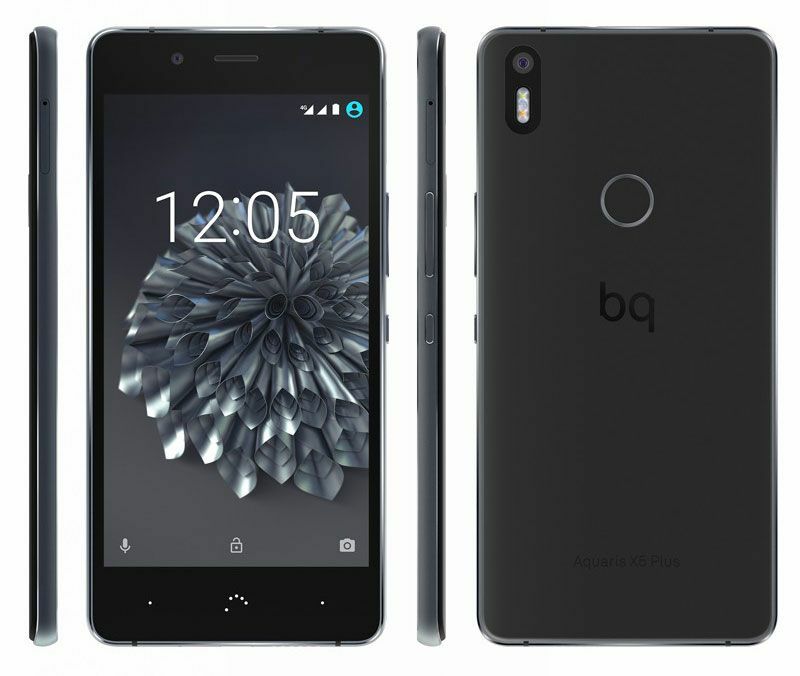 And so was born the flagship product, the result of experience gained with X 5 BQ Aquaris range Aquaris M and equipped with a high-profile design with a metal cover. 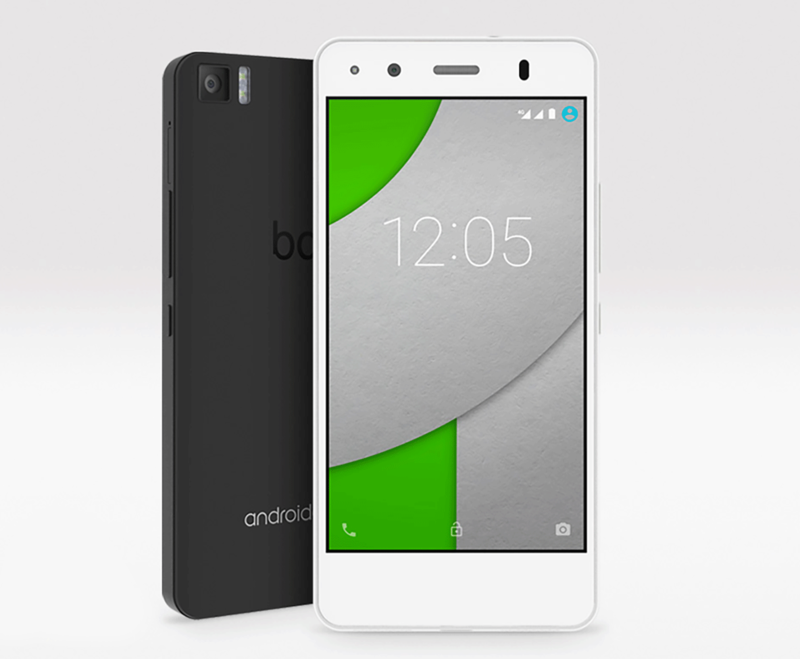 The presence of the entire development team within the same country helps engineers and designers to share ideas from the creative phase. 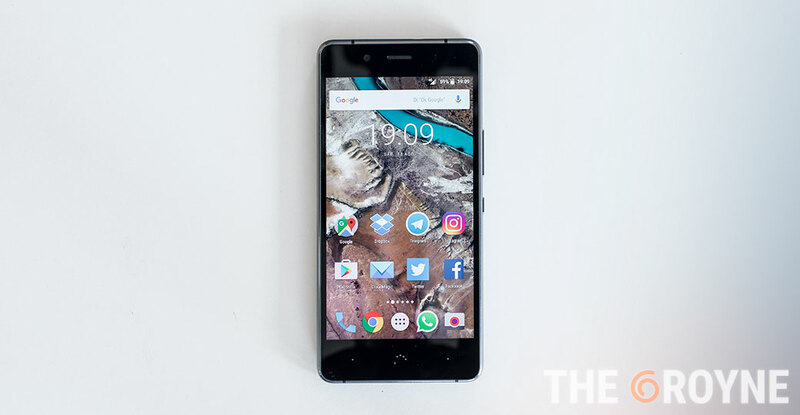 “We do a search on current trends, we look for shapes, textures and any colors that inspire us,” said Julien Pejenaute of Department of mechanical engineering and Industrial Design. 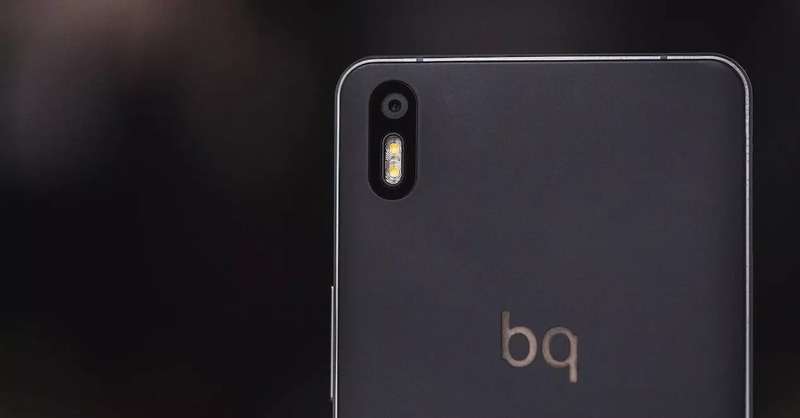 “We share our vision of how we imagine the smartphone with the purpose of reaching a solution that fully meets your users ‘ needs, with respect and expressing the spirit of BQ. 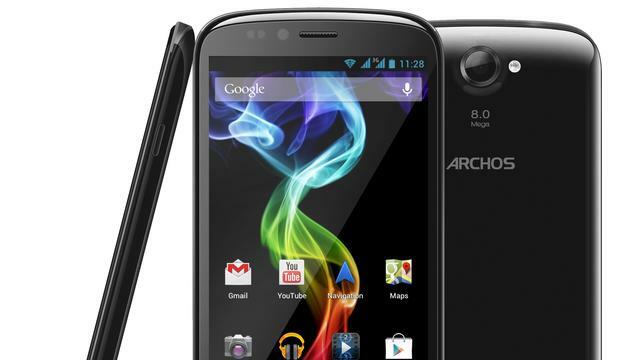 Once this phase is complete, we shape our ideas on paper “. 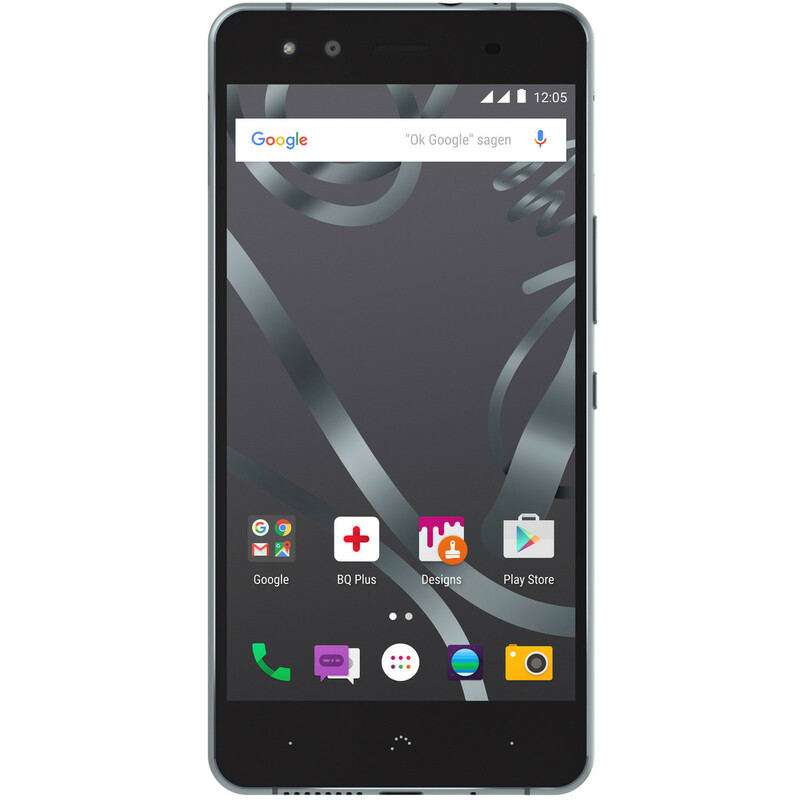 The next step concerns the modeling through 3D printing. 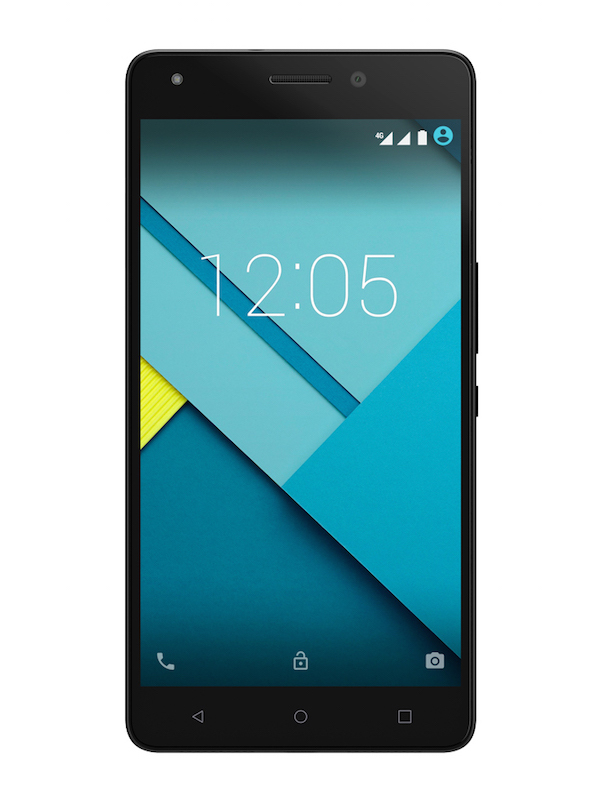 Once you have selected the size you choose the materials, finishes and details of the device. 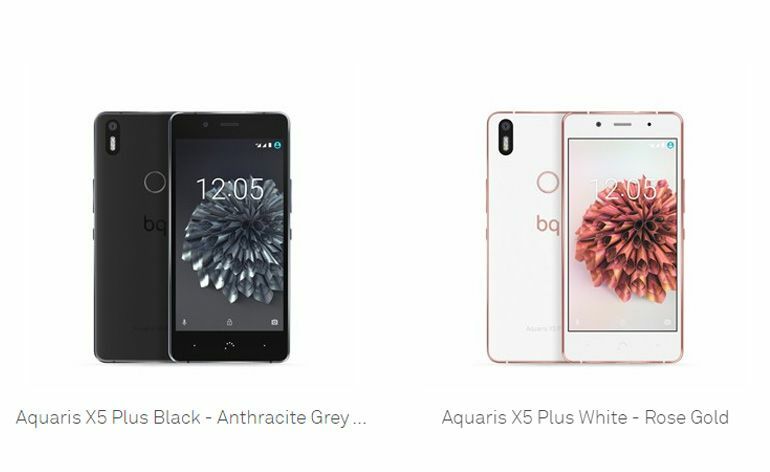 All these aspects are fundamental results in the creation of Aquaris x 5 smartphone that has marked a cut than ever before with the introduction of new lines and “functional” hardware materials placed inside it. 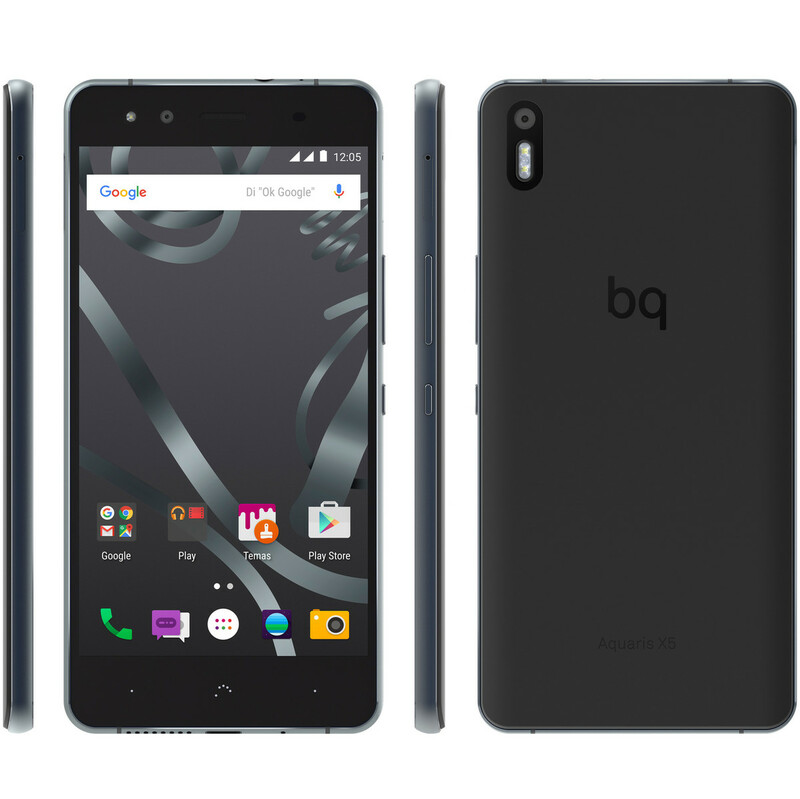 BQ Aquaris X 5 originates from the joint work of several experts who, in the case of the Spanish company, located in the geographic European identity an element of further characterisation. 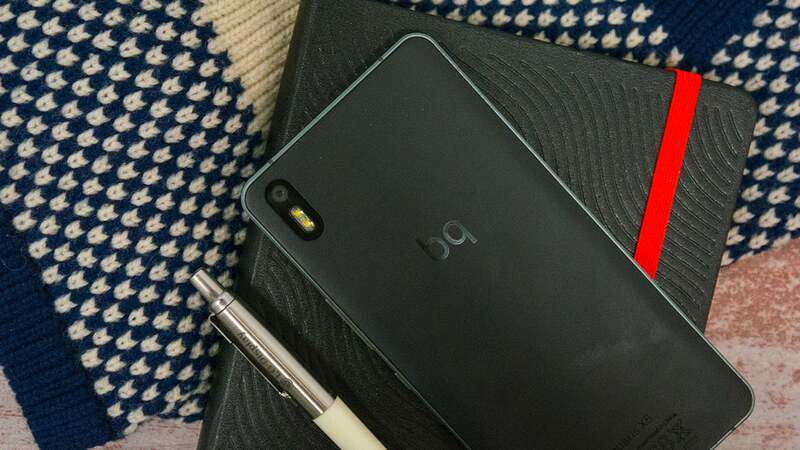 Hence a product with an elegant material such as aluminum anodized double polycarbonate mounted without additional elements thanks to the injection molding DIE casting and Nano Moulding. 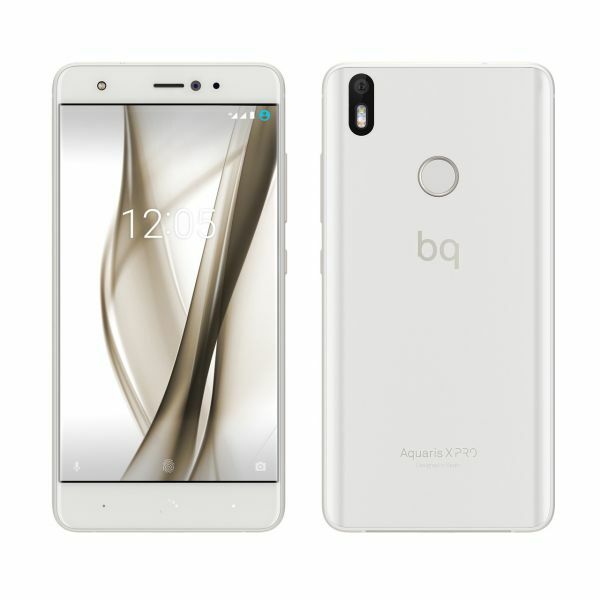 Available in Black-Anthracite Grey, White-Gold and White Silver, BQ Aquaris X 5 x 7.5 x 70.5 144.4 mm measurement for 148 grams in weight and has a 5-inch HD display with a density of 293ppi, a processor Qualcomm Snapdragon MSM8916T 412 from 1.4 GHz, 306 Adreno GPU, 2 GB of RAM with 16 GB of internal memory expandable or 3 GB of RAM with 32 GB of internal storage (expandable) , two Nano-SIM cards in the same tray, technology Dolby Atmos for 3D audio, a front camera to 5MP with 4 lenses, flash and aperture f/2.0, rear 13MPwith Sony IMX214 sensor with 5 lenses, double flash, AF and focal f/2.0 aperture and a 2900mAh.